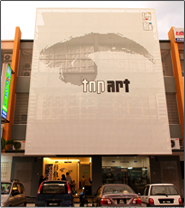 The TopArt School of Art is one of the most established art schools that has been operating in Malaysia for more than 2 decades. The school operates from its space in Klang and is the brainchild of Goh Ah Ang who is a Klangite himself. The Top-Art School of Art & Design was established in 1979 by Goh who is also the current President of the Association Of Artists in Klang as well as a member of the International Contemporary Ink Painting Association. Goh is an established artist himself having won numerous awards throughout his career in art including the prestigious “Young Contemporaries Art Award” in 1983. Since then, he has used TopArt as the platform to educate Malaysians from all walks of life in the arts. The school offers a wide variety of art classes that include children art, fine art, photography, calligraphy and Chinese ink painting. Apart from that, it also offers art classes for Secondary School students as well as training for art teachers. Here, you will be able to find the best type of art form to suit your preference and learn from some of the most experienced teachers who are also art practitioners themselves. Students who take courses with TopArt would be able to grasp the fundamental concepts to the advance stages. The Fine Art classes include a wide range of topics that include painting using oil, acrylic and watercolour, all of which are the most popular painting mediums. 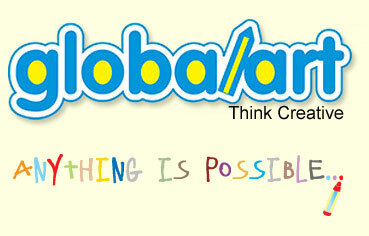 The teacher’s training course at TopArt is a very unique class where one is trained in teaching art for children. 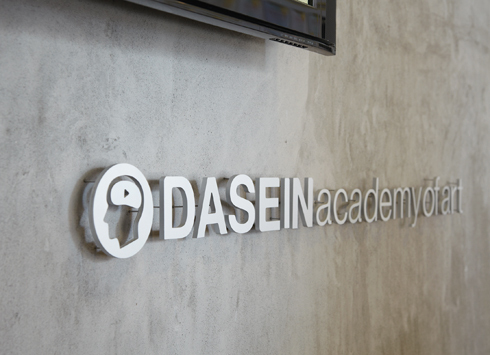 This include methods of delivery for children as well as understanding the children’s mindset and psychology to help them learn and absorb better while students in the Secondary School levels who would like to fine tune their art skills to sit for the public examinations could also gained further guidance here.